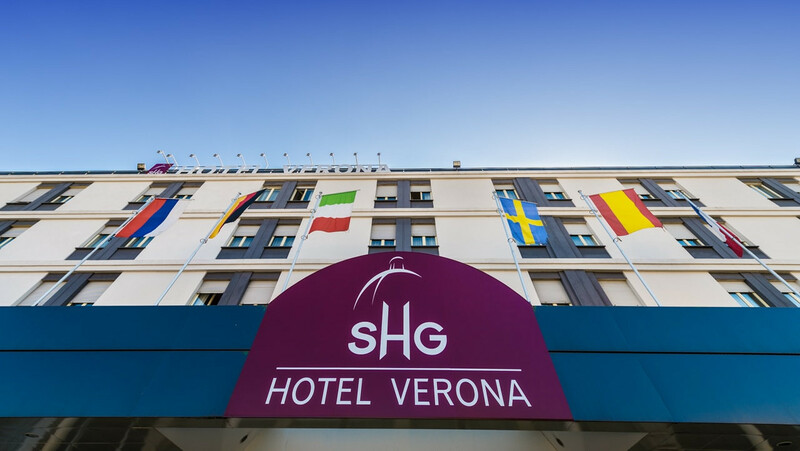 In this section you will find the deals related to your stay at SHG Hotel Verona. Choose the one that best suits your needs! Immerse yourself in the culinary discovery of Verona. Follow your enthusiastic foodie guide in a 3.5 hour walking tour around the old city centre, stop at old fashioned botteghe and discover the gastro-nomic traditions of the city. Learn from your guide about stories from the past and how veronese peo-ple live now while sipping Amarone wine or tasting some handmade gelato. The small group helps to keep the experience intimate and create a connection with your guide and other participants. At the end of the tour ask your guide for some tips about restaurants and bars, to continue your experience in Ve-rona like local people. > - The meeting point is at stradone porta palio 23 at 9.50 am, beside the Veronality's office. Learn the basics of italian language and improve your knowledge about our culture with a 3 hours walk around the city. 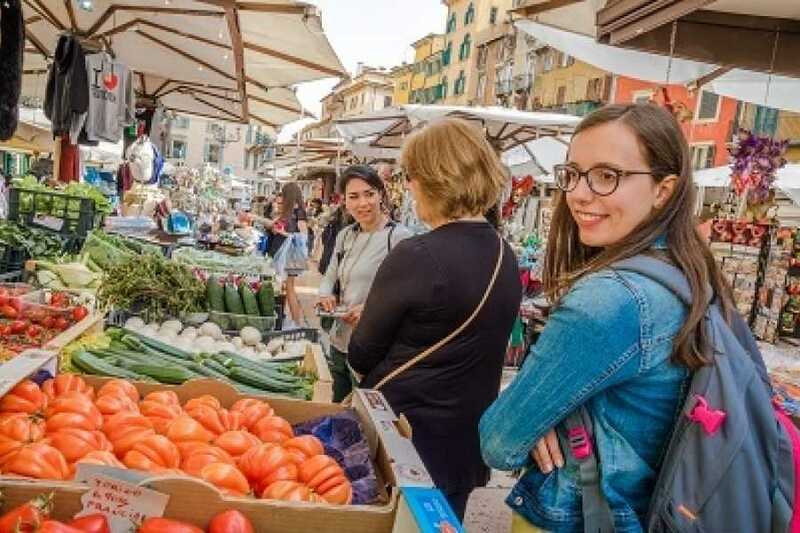 Let your experienced guide show you how to interact with locals, how to ask for in-formation and buy things in italian at shops and local market. 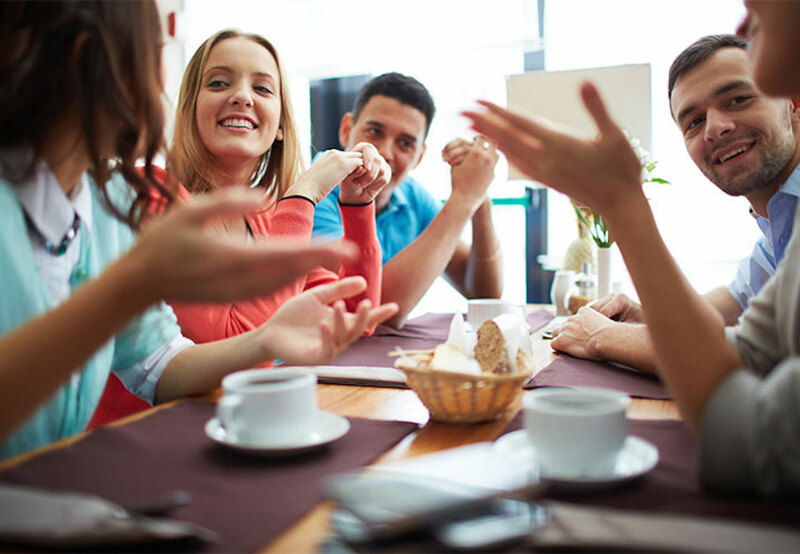 Surprise your friends as you order your meal and some coffee in proper italian. This experience can improve your holiday in Italy, helping you to understand locals without needing a dictionary all day long. Experience italian culture. > - The meeting point is at stradone porta palio 23 at 9.30 am, beside the Veronality's office. 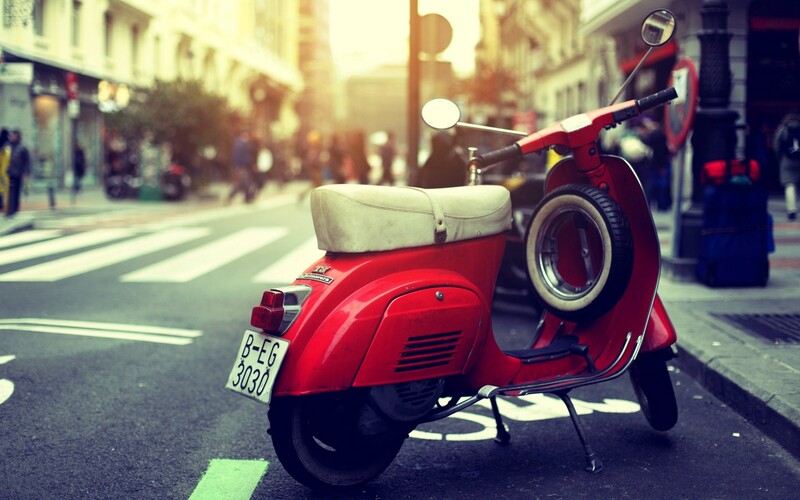 Meet your expert guide at Veronality InfoPoint and get ready to start your ride on an original old fash-ioned Vespa exactly the way locals do it, through the old town headed to the Valpolicella countryside. Leave the city behind and wander around lanes and second class roads, surrounded by vineyards and olive groves, follow your guide up the hill to take photos from this breathtaking viewpoint on the val-ley. Stop at a wine club or winery for a small taste of local wines like Valpolicella Classico and Ama-rone red wine. Visit the old villages as you come back to town and don’t forget to ask your guide for some tips about the best restaurants and bars, to continue your holiday in Verona as a local would. Leave the city at your back as you ride your e-bike in a small group with a friendly and informative guide. 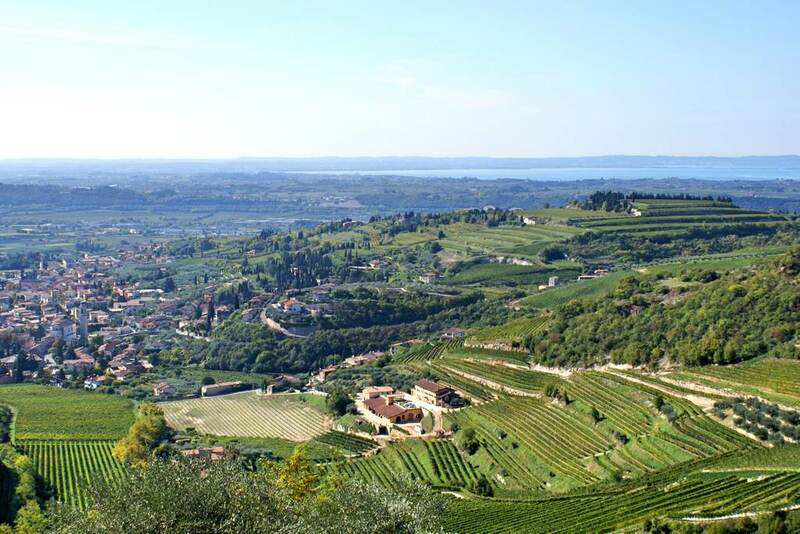 Pedal into the Valpolicella countryside and hills, one of the most famous wine producing area of Italy. Wander through small streets and ancient villages up to the winery where with the help of a pro-fessional sommelier you can learn about the wine production and taste Amarone wine among other lo-cal wines. Hop on your e-bike to go back to the old town through vineyards and olive groves, than fol-lowing the Adige river. Your guide will tell you more about the region and will give you some tips helping you live Verona as locals do. > - The meeting point is at stradone porta palio 23 at 8.45 am, beside the Veronality's office. 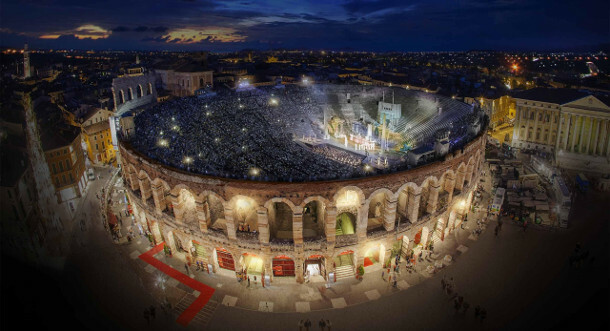 Special Offer to assist the Concert and events in the Arena of Verona with SHUTTLE included! Approfitta della nostra offerta e scopri il parco divertimenti n°1 in Italia! Gardaland è un parco di divertimenti dell'Italia Nord Orientale situato in località Ronchi nel comune di Castelnuovo del Garda, nella provincia di Verona. 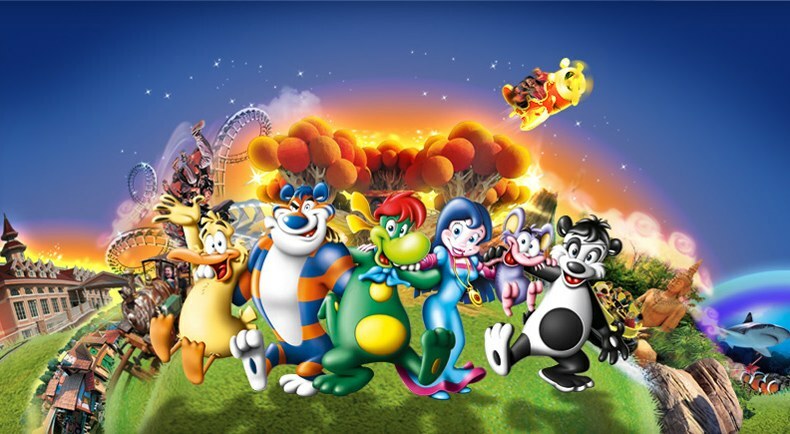 Vivi un'esperienza indimenticabile insieme ai tuoi amici o alla tua famiglia,Tuffati nelle rapide birmane di Jungle Rapids, fuggi dalla bestia alata Raptor, scopri Prezzemolo Land, l'area tutta dedicata ai più piccoli e da quest'anno sfida OBLIVION - The Black Hole, le montagne russe che da un'altezza vertiginosa ti precipitano a folle velocità in una caduta in picchiata verticale verso l'oblio. Viaggi in famiglia? Gardaland offre numerose opportunità adatte a tutta la famiglia che consentono anche di accedere al Parco divertimenti in inverno e in occasioni speciali. Concediti un soggiorno di benessere a Verona! Il Pacchetto Benessere & Relax a Verona include: Pernottamento nella tipologia di camera Classic con up-grade gratuito in camera superior (in base alla disponibilità) Aperitivo di benvenuto Massaggio rilassante presso il centro benessere Maya (durata massaggio 30 min)* Entrata alla spa con Sauna, Bagno turco, docce emozionali e sala relax Sconto del 10% sul menù à la carte del nostro ristorante. *Su richiesta possibilità di prenotare altri tipi di massaggi e trattamenti con pagamento diretto al centro. Al momento della prenotazione, indicare giorno ed orario desiderati ed attendere riconferma. Per restare sempre aggiornato su news ed eventi, iscriviti alla nostra newsletter.